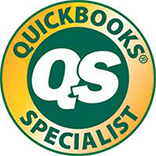 QuickBooks has become the gold standard for small business bookkeeping needs. 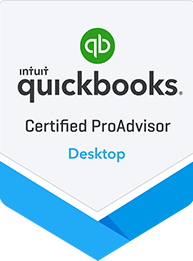 We can help setup your QuickBooks files, clean up your current files, and even convert your QuickBooks desktop file to the new QuickBooks Online platform. 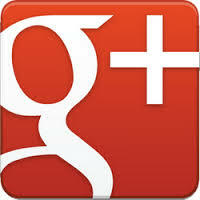 We can also simply maintain your QuickBooks file so you can work on growing and operating your business. 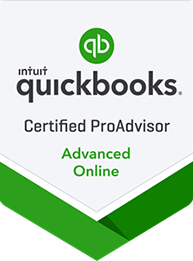 Infinity Accounting is also a QuickBooks ProAdvisor and can assist you with any QuickBooks-related issue you may have! 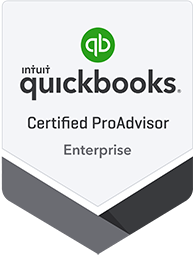 For those businesses either currently utilizing or looking for cloud-based alternative, we have multiple options that we work with, including QuickBooks Online, Sage One, Xero, Freshbooks, and wave. 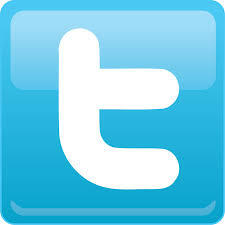 Please see our cloud accounting page to learn more. 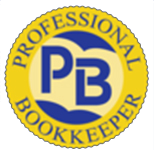 We are always available to spend time with you to ensure you fully understand how to interpret and most effectively utilize the financial information we provide. Our consultations are already included in our price, so please feel free to call us whenever you have a question or concern.